Mike Swanzey; Lead\Rhythm Guitar,Lead\Harmony Vocals. Dan MacDonald; Drums, Harmony\ Lead Vocals. 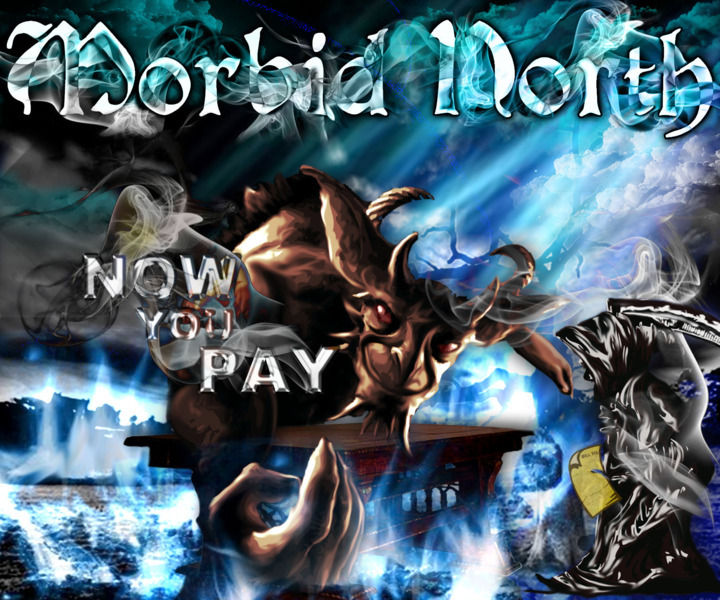 Morbid North is also the General Manager of Morbid Records Canada and Morbid North Radio. If You like the music, please buy it !! 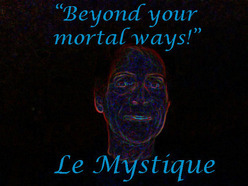 Some Infos -HOW TO BECOME .. 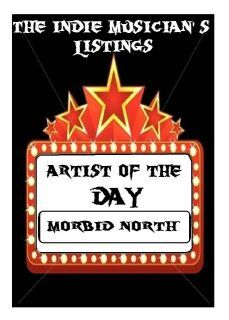 The Indie Musician's Listings- "ARTIST OF THE DAY "